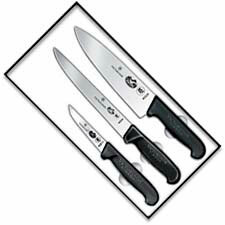 Welcome to the KITCHEN category at Knives Plus. 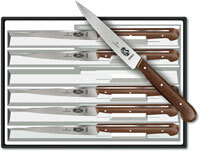 We believe that there is nothing more important than keeping a great knife in the kitchen. 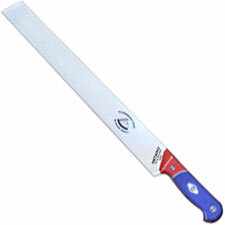 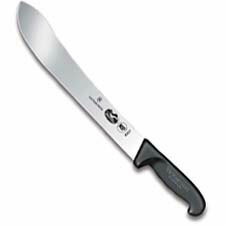 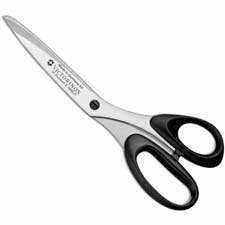 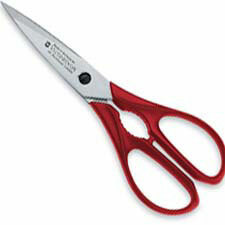 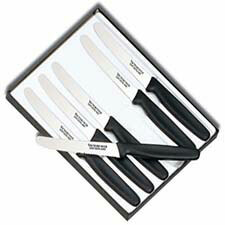 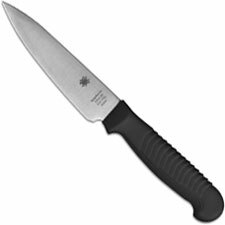 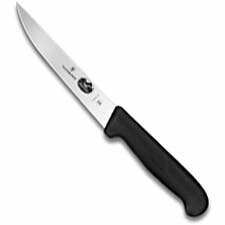 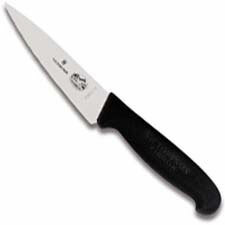 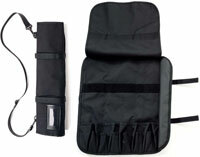 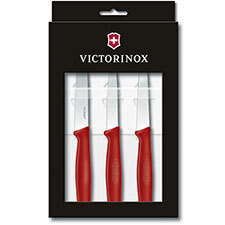 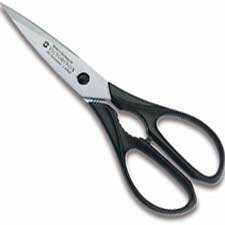 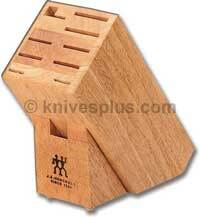 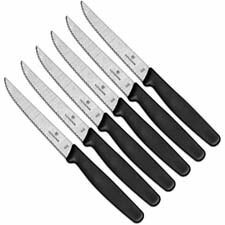 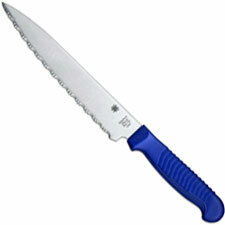 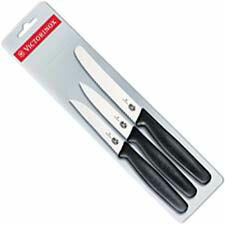 You will find kitchen knives from Cold Steel, Victorinox / Forschner, J.A. Henckels, Old Hickory and Spyderco. 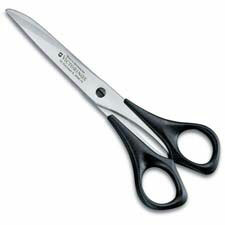 We carry some of the best commercial and professional kitchen knives on the market. 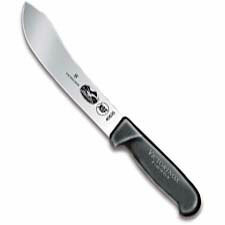 If you want carbon steel, nothing beats the Old Hickory. 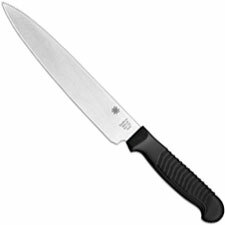 We think this section will help you find that great kitchen knife.